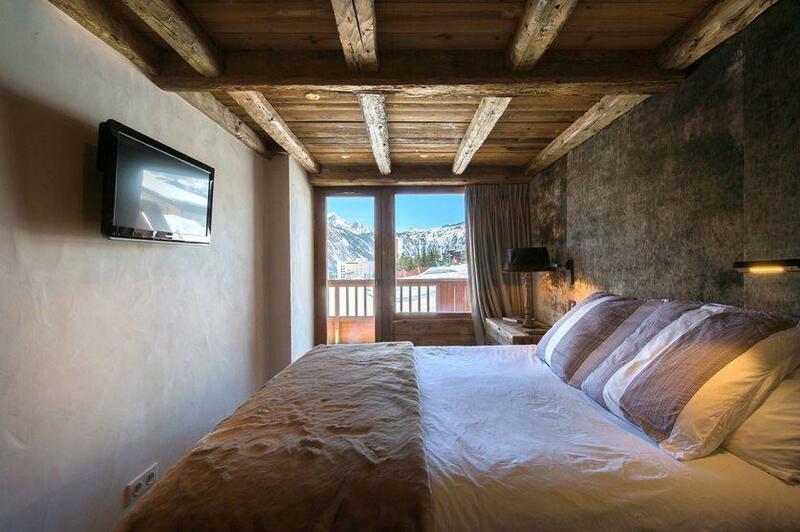 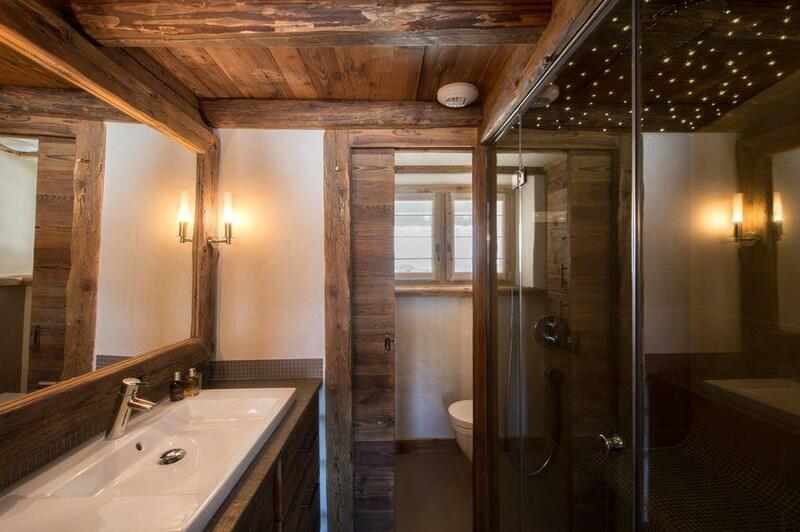 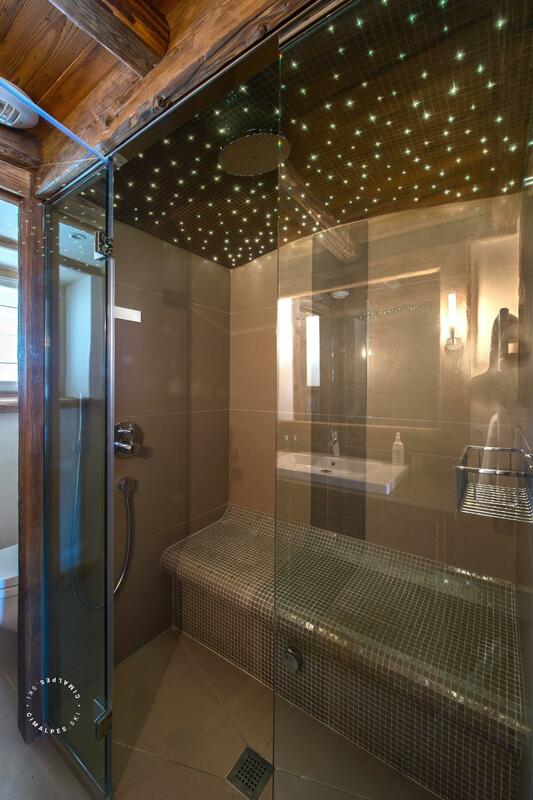 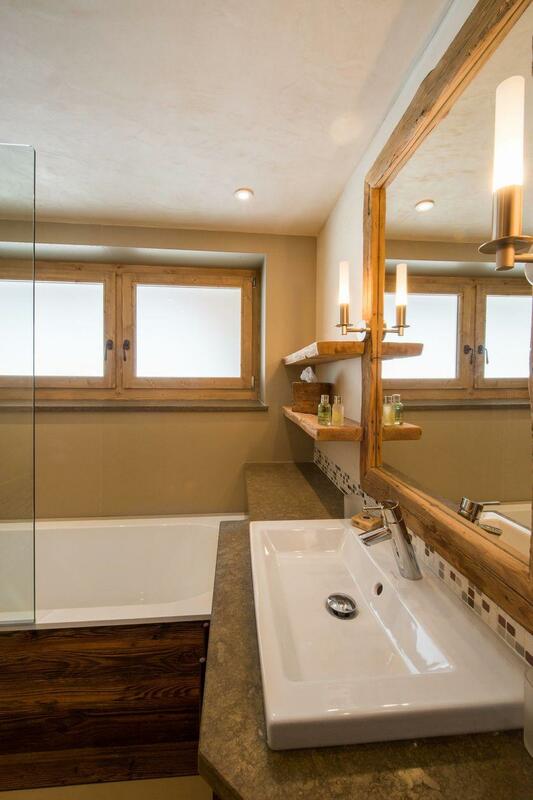 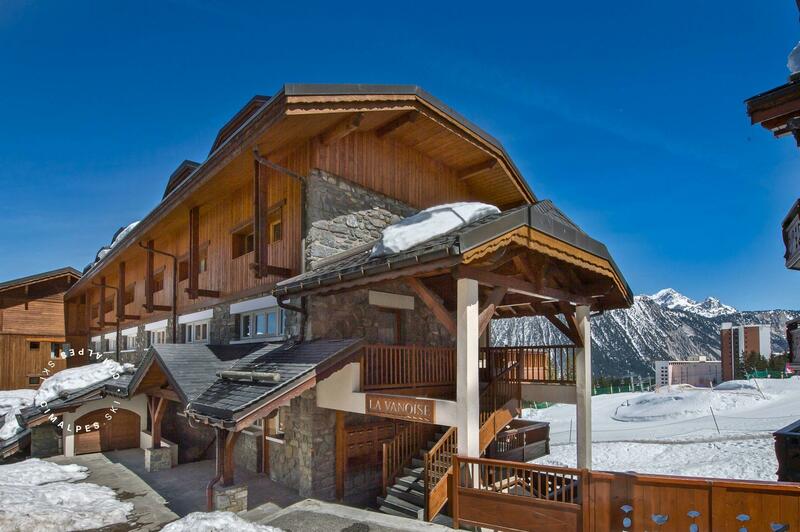 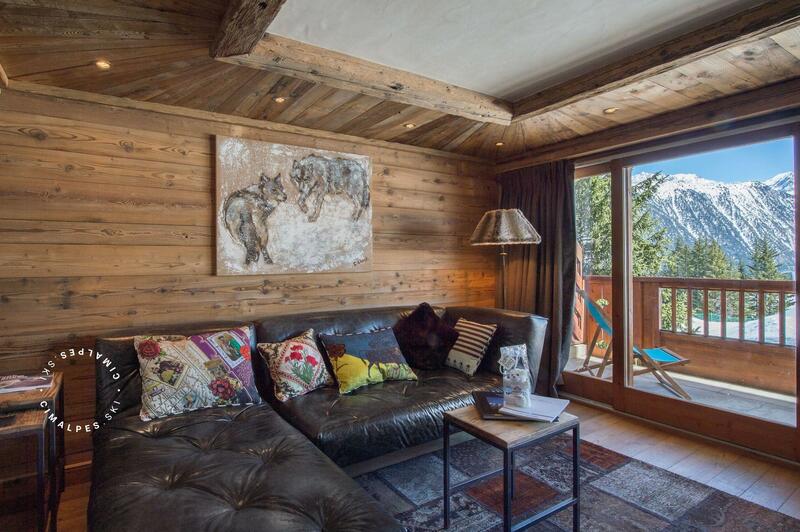 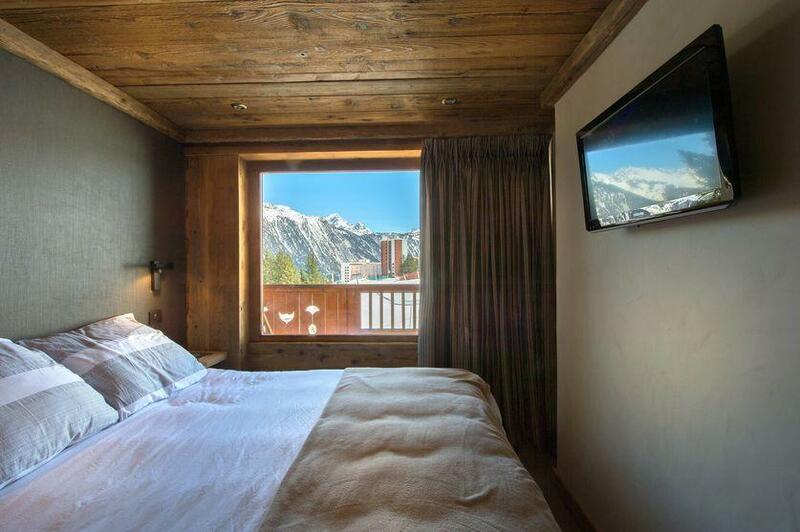 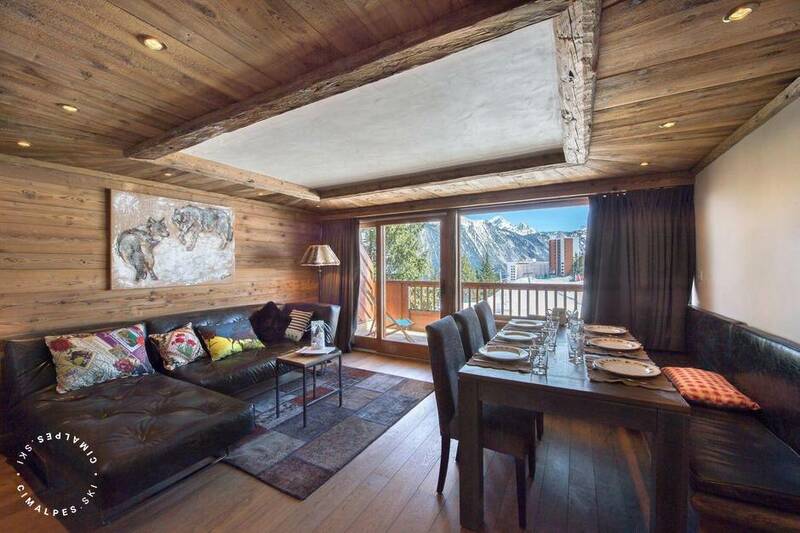 'Vanoise 5' is a superb apartement located in the Plantret area, a very sought after area in the effusive resort of Courchevel. 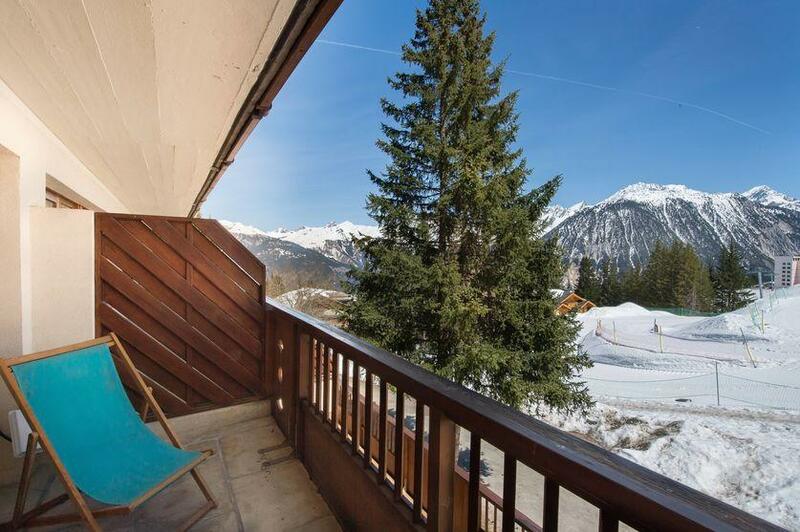 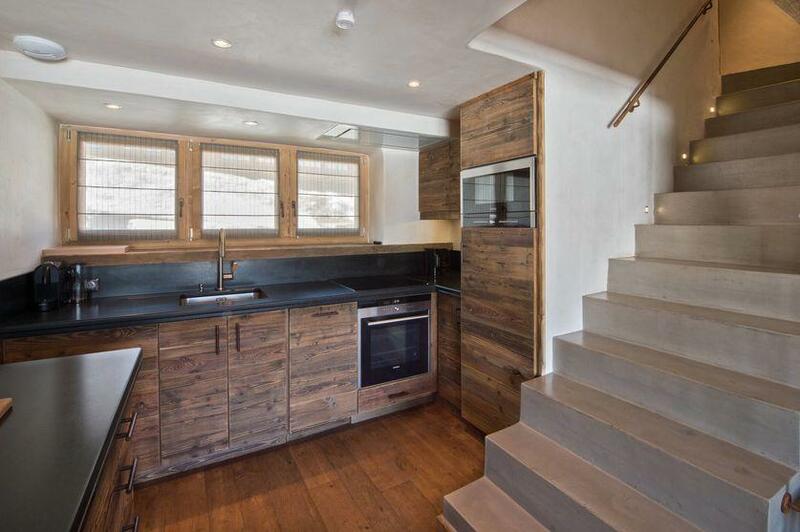 On the first floor of La Vanoise residence, you will enjoy the view on the ski slopes of Plantret from the balcony of the living room. 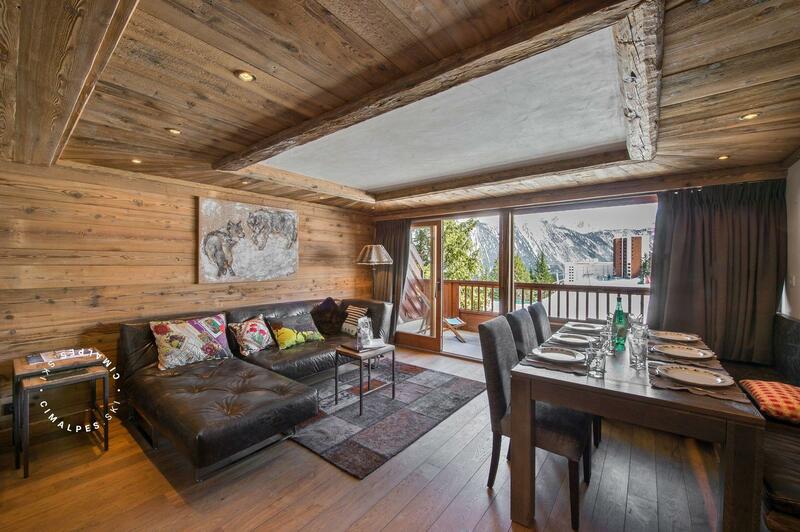 Composed of two bedrooms, a mountain corner et warm living aras, the lovely 'Vanoise 5' apartment will delight its six occupiers for successful winter holidays. 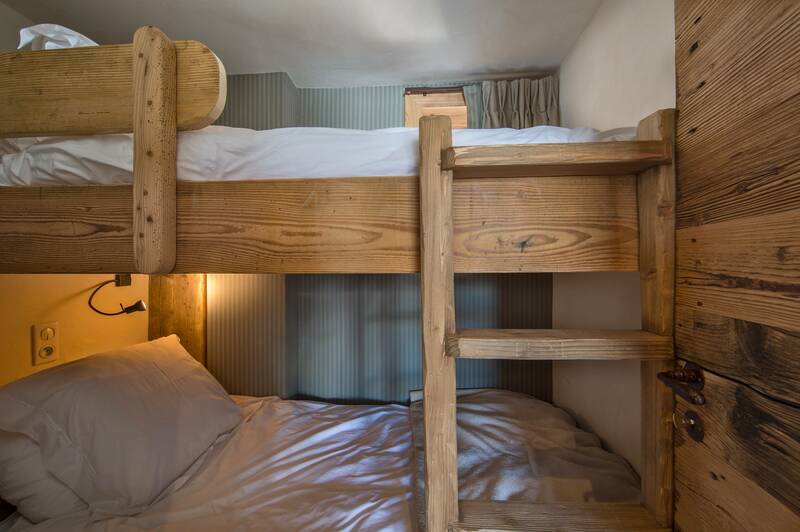 The Vanoise residence is situated in the Plantret area, a few steps away from the Children's Care Center (Jardin des Enfants) and the shopping centre "Le Forum" where you will find an ice rink, bowling, press, shops, restaurants and bars. 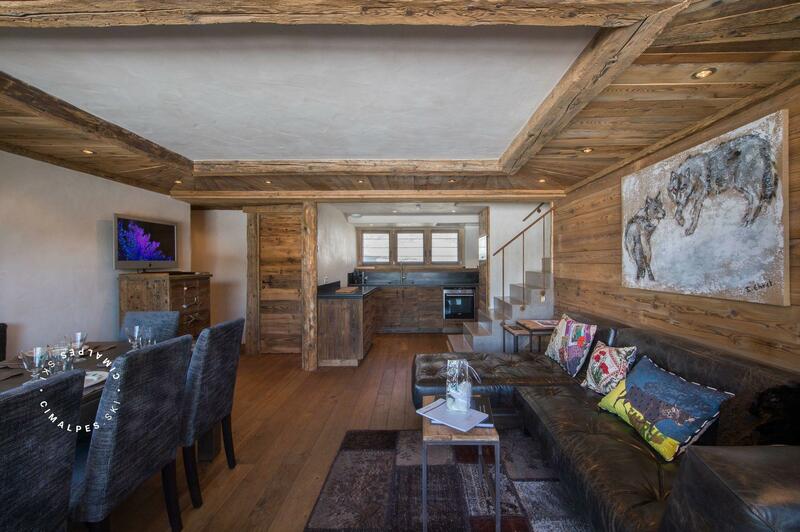 La Vanoise 5 is an elegant and modern apartment offering great views of the valley and ski slopes from the living room or its balcony.